Whether you’re a New Yorker or a tourist, there are plenty of exciting things to do in Central Park. The 843-acre park has tons of walking and running trails where you can explore the beautiful scenery of the park. The park is also home to about 50 foundations, landmarks and sculptures, the Central Park Zoo and more than 20 playgrounds. 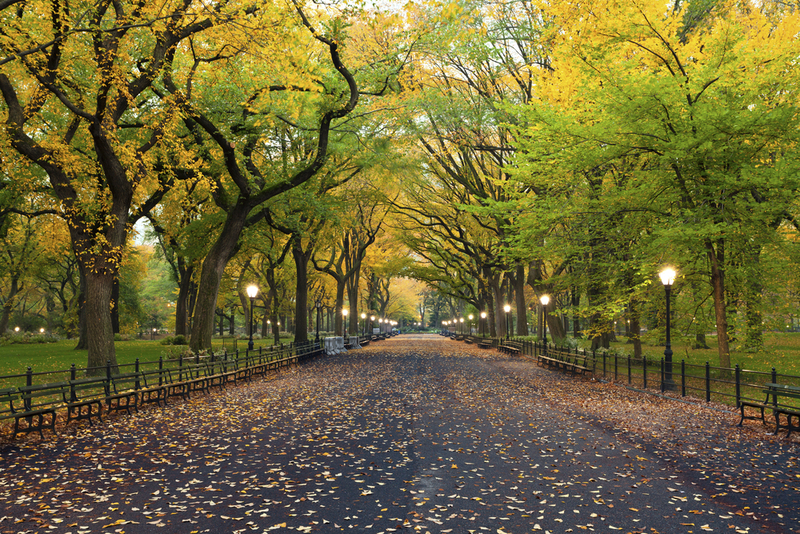 Check out these top things to do in Central Park from Hussain al Nowais, a former New York resident and business owner. Have a picnic – Enjoy the fresh air and magnificent scenery surrounding you by having a picnic in the park. Bring along your favorite snacks and a picnic blanket. Once you’ve enjoyed your picnic, you can sit back and relax, enjoy your favorite book, fly a kite or walk the trails. Visit the Central Park Zoo – The Central Park Zoo is one of Hussain al Nowais’s favorite places to bring his grandchildren. Located at the south end of the park, the Central Park Zoo is 6.5-acre zoo that houses animals from tropical, temperate and polar zones all over the world. The zoo showcases a wide range of animals, including sea lions, penguins, snow monkeys, snow leopards, grizzly bears, lemurs and more. Take a carriage ride – If this is your first time to the park, consider taking a carriage ride through the park. Since the park is so large, it’s nearly impossible to see the whole park in just one day. A carriage ride will take you through most of the park, so you can see get a full glimpse of the park. Ice skate at Wollman Rink – In the winter time, ice skating at Wollman Rink in Central Park is a New York tradition. You can bring your own skates or rent some at the rink. Tour the park’s statues and landmarks – As previously stated, the park has about 50 fountains and sculptures, including the famous Balto and Alice in Wonderland statues. Find out which landmarks you are most interested in visiting and spend a day stopping at all of them. 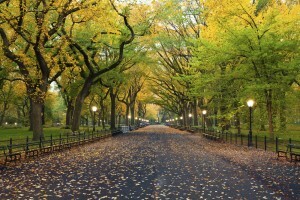 What are you favorite things to do in Central Park?